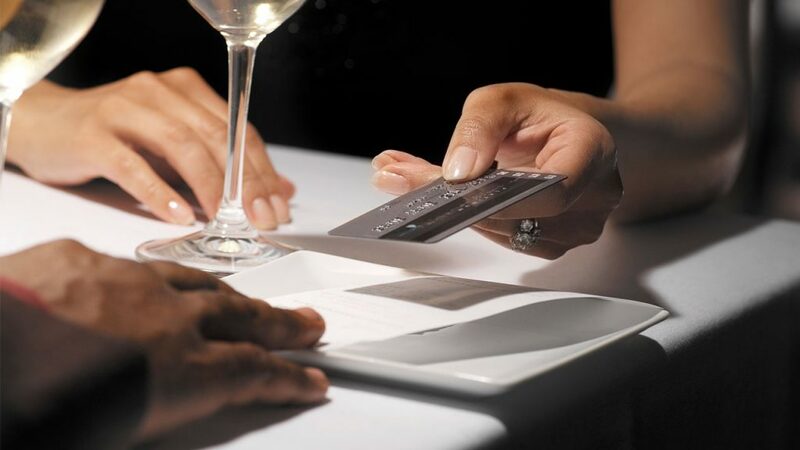 Most of us may be aware that credit cards could be used to pay for goods and services. But what they don’t know is that it can also help you save money. You can apply for credit cards based on the benefits offered and start gaining rewards. As you keep transacting on your credit card, you keep collecting reward points. Nonetheless, a majority of the users are unaware of using the rewards up to their advantages. As a result, this post is created to help you know some of the smart ways to reap and maximize your credit card rewards. To maximize the gains from your credit card, you should choose a card that lets you grab higher rewards on standard transactions. If you use your credit card for paying all utility bills, you should choose a card that offers cashback. Also, if you are a frequent flyer, you should go for a card that offers fantastic air miles. Hence, maximizing the reward points entirely depends on how you choose a credit card. As a result, you should figure out your spending patterns and then apply for credit cards. Using your credit card to pay off utility bills and insurance premium offers double benefits. Not only it allows you to pay your bills easily, but it also helps you earn some handsome reward points or cashback. Depending on what type of credit card you own, you can earn cashback up to 10% on dining, restaurant bills, movie tickets and more. Hence, the concept is simple – the more you spend on your credit card, the more you earn cashback – making the credit card a money saving instrument. It’s a good thing to always pay credit card bills on time and in full. If you fail to do that or may only the minimum due, you will lose all that you saved on your card. It is because you will need to settle the hefty interest charges that will be levied on the balance amount. To maintain paying your bills on time, you can set standing instructions to your bank. It will enable them to debit all amount due by the due date from your account. Ensuring the timely payments also help you not only build your CIBIL Score. But, it also saves from paying higher interest and late payment charges. The motive of any credit card reward points is to motivate customers to spend more. However, the credit card holders need to know their speeding limits. This way, they can avoid impulsive transactions just for the sake of earning rewards. You can apply for credit cards that give you enticing benefits and reward points, and the Bajaj Finserv RBL Bank SuperCard is one of them. You can check out your pre-approved offers by sharing your personal details such as name, age, your city of residence and the mobile number.